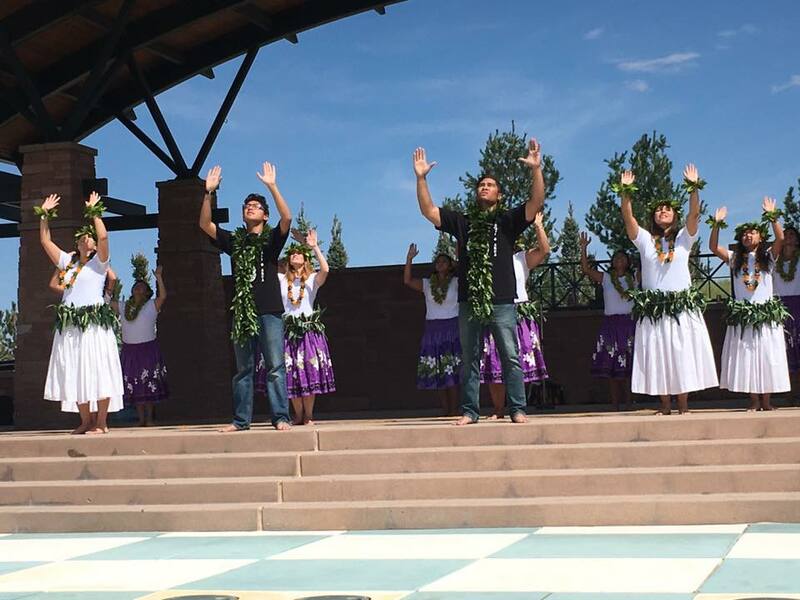 Join a Colorado celebration of the Hawaiian and Polynesian cultures on Aug. 25. Come out to Highlands Ranch Civic Green Park on Aug. 25 to the Pi’ilani Hawaiian Civic Club of Colorado’s Ho’olaule’a. 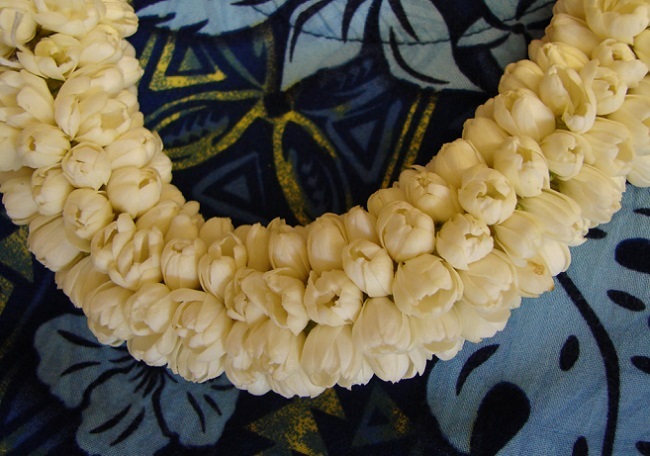 “The Ho’olaule’a is a free event that celebrates Hawaiian and Polynesian culture, encouraging a spirit of Aloha between all peoples,” says the civic club. Hours:10 a.m. – 5:30 p.m. Location: Highlands Ranch Civic Green Park, 9370 Ridgeline Blvd. Cost: Free admission! Tickets are required for specific workshops. All ages are welcome to come out and enjoy cultural art, hula groups and other entertainers, demonstrations, food and much more from the Polynesian, Samoan and Tahitian culture. Guests are encouraged to bring lawn chairs or spread blankets and spend some time enjoying the festival and atmosphere. In addition, this year’s event will host four-time Grammy Award winner George Kahumoku Jr., master Slack Key Guitarist, vocalist, songwriter, performer, who will perform and also offer several workshops at the event. Tickets are required to participate in these workshops and seats are limited. Learn more here. According to the club, past events have attracted more than 4,000 attendees and over 100 cultural art demonstrators, performers, volunteers and more from all around the region. In addition, monies raised by the Ho’olaule’a help provide resources for the underserved Hawaiian and Polynesian community in Colorado. Pi’ilani Hawaiian Civic Club of Colorado offers college scholarships, language and cultural classes, as well as civic and community service activities. A huge street art festival is taking over Denver's RiNo neighborhood, Sept. 3-9. Click here to learn more!